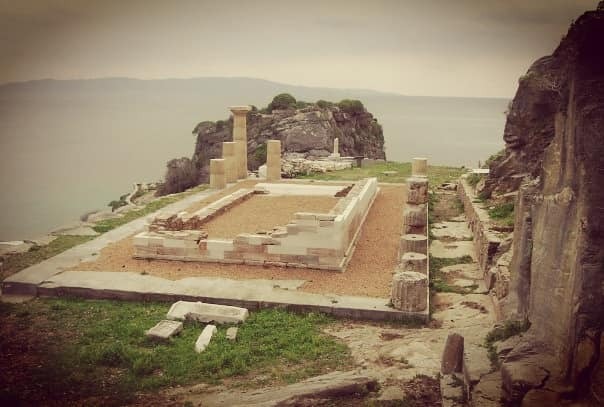 It took three thousand years since its erection and quite a few centuries of silence before the Ancient Theatre of Karthea on the island of Kea came to life once again. 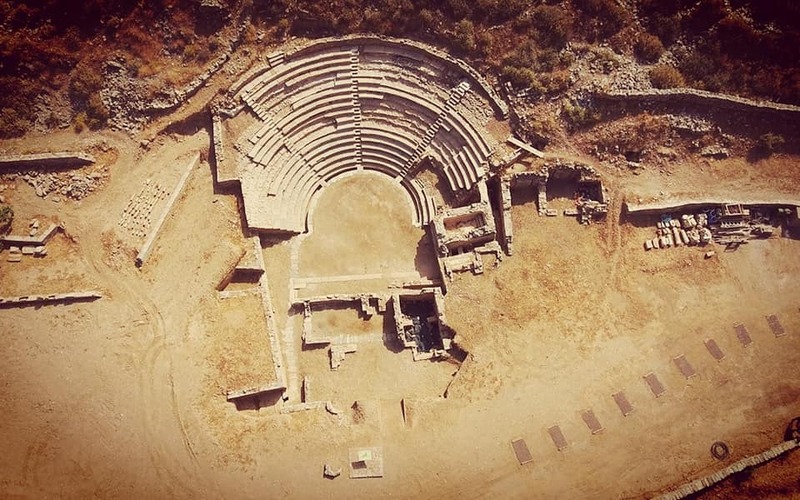 The reason was none other than the prize which was awarded by the “Europa Nostra 2017” last September, for the “Preservation and Promotion of the Ancient Theatre of Karthea in Kea”. 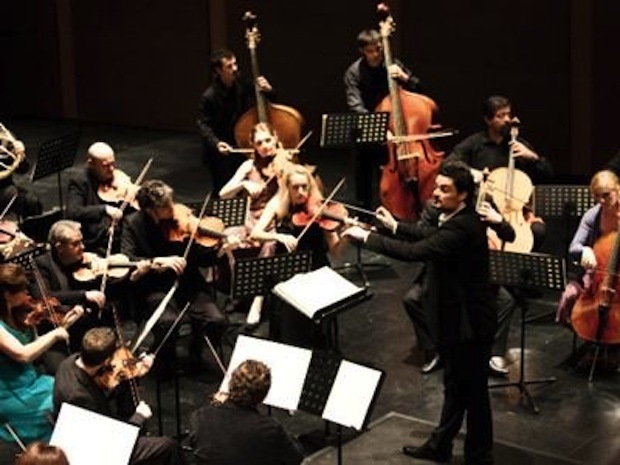 A year later, and within the framework of the now customary annual event called “A celebration for Karthea”, the orchestra Armonia Atenea of Camerata, once again invites us to go on a musical trip which will include the emblematic “The Small Night music” of Mozart and the impressive Romanian dances of Bella Bartok. 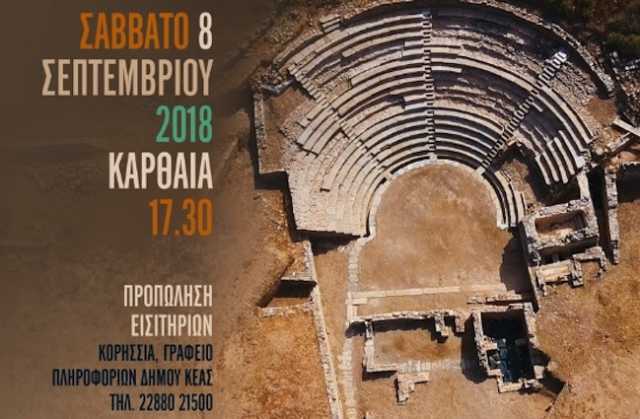 The Performance will take place on the 8th September, at 5:30pm and has been established as one of the events to celebrate the European Year of Cultural Heritage, while all the proceeds will go towards helping the victims of the fire in Eastern Attica.